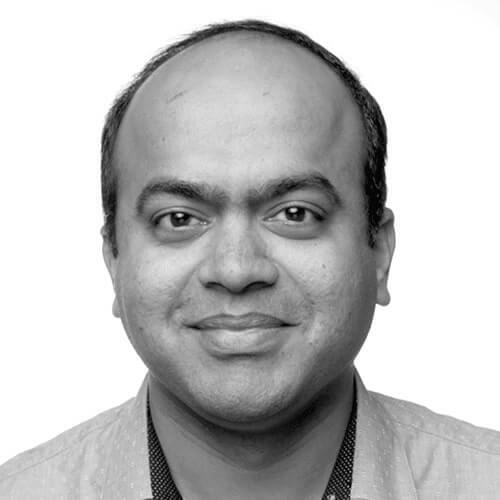 Ashvin is currently a Senior Research Engineer at Microsoft where he primarily works on streaming systems and contributes to the Twitter Heron project. He specializes in developing large scale distributed systems and has a work experience of more than 10 years. Prior to joining the company, Ashvin was part of VMware, Yahoo, and Mojo Networks. He holds a M.Tech in Computer Science from IIT Kanpur, India.